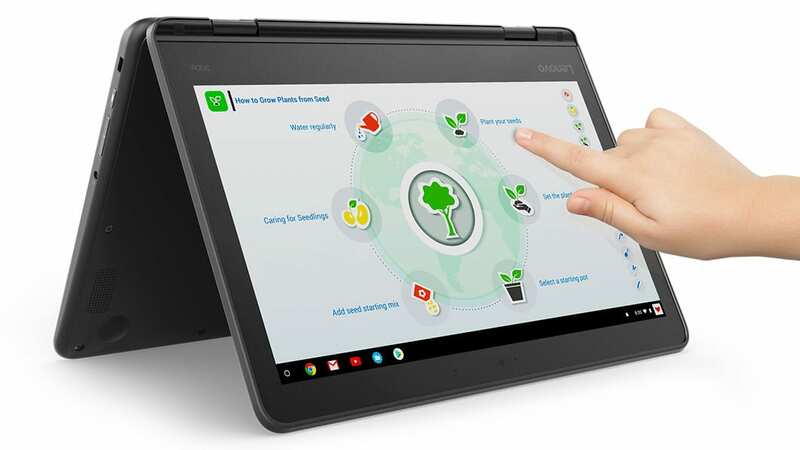 Your Lenovo 300e Chromebook has features that make it a perfect tool to use for learning both at home and at school. 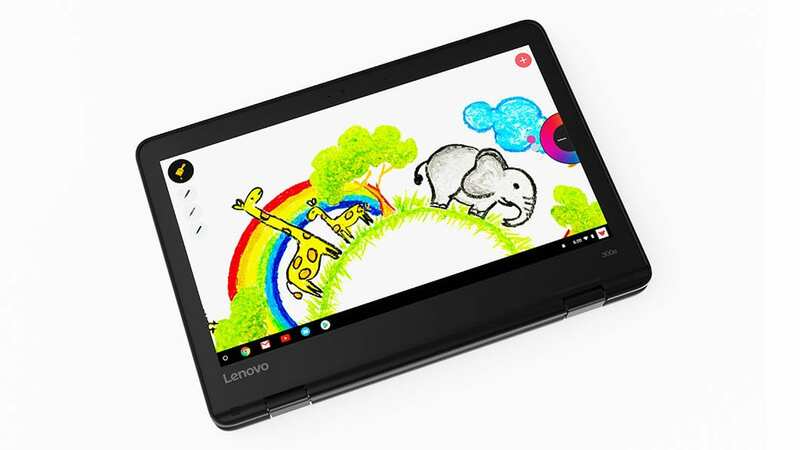 The Lenovo 300e is specially designed to be used by students like you. The spill resistant keyboard with mechanically anchored keys will keep your device working and looking its best. 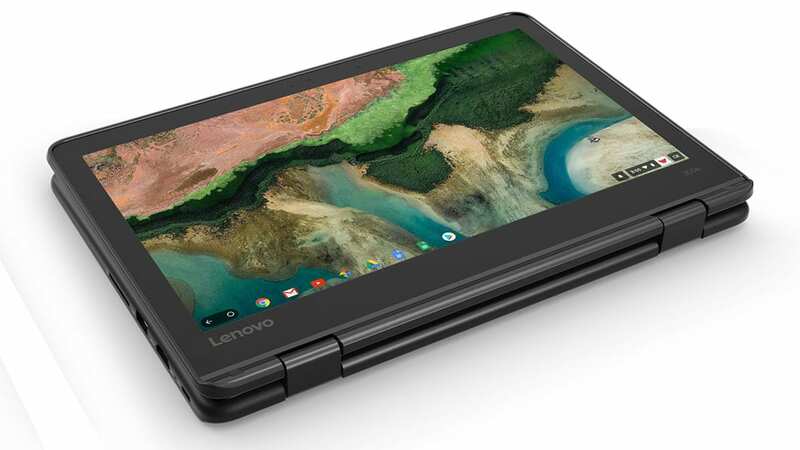 The 360 degree hinge allows you to use your Chromebook in laptop, tablet, or tent mode, making sure it fits in any situation. You can even use a number 2 pencil as a stylus for taking notes or sketching. 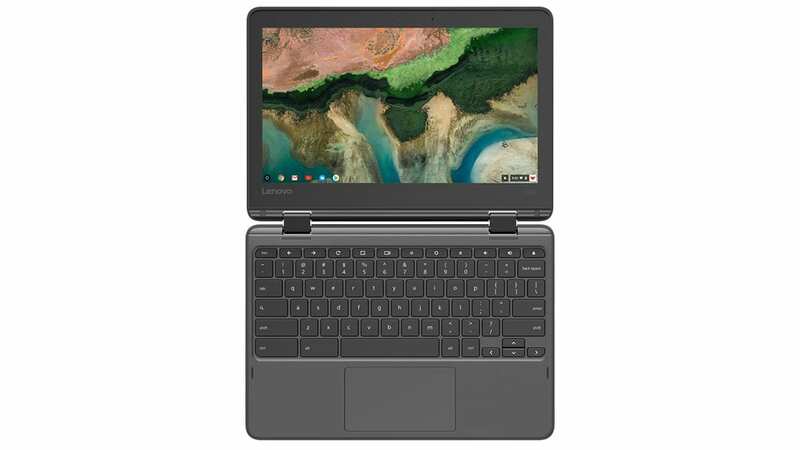 Why am I getting a Chromebook? 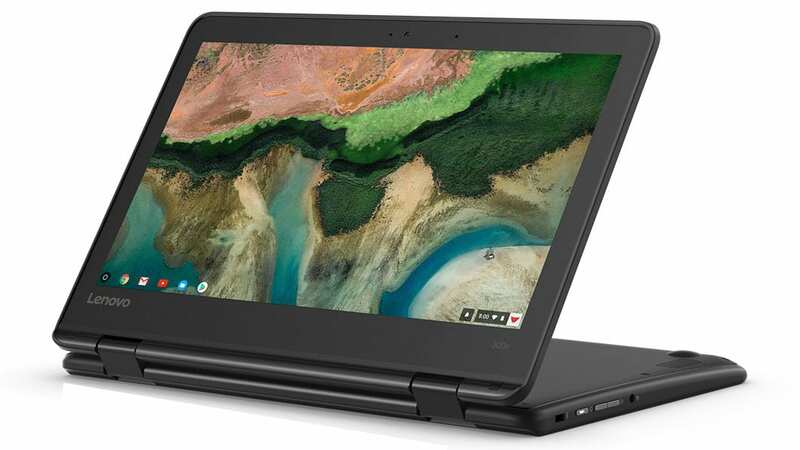 LCPS is issuing Chromebooks to students over the next three years to give you access to the tools, resouces, and information that you need to make meaningful contributions to the world. Am I allowed to take my Chromebook home? As long as you and your parents have signed the LCPS Device Use Agreement and the Student Rights and Responsibilities Handbook, then you can take your device home. How does LCPS keep me safe when I'm using my device? Loudoun County Public Schools provides filtered internet access through your Chromebook. Even if you are at home or connected to another wireless network, the internet content on your Chromebook always passes through the LCPS internet content filter. This is to protect you from innapropriate or harmful content. Is my device private to only me? Since your device is provided by Loudoun County Public Schools, LCPS has the right to monitor your use of your device, along with things that you store in services provided by LCPS like email, Google Drive, or Office 365 OneDrive. Loudoun County Public Schools uses a monitoring service to alert us of any content that is innapropriate or dangerous. Remember that your LCPS Chromebook is for school-related use only. What do I do if I don't have internet access at home? 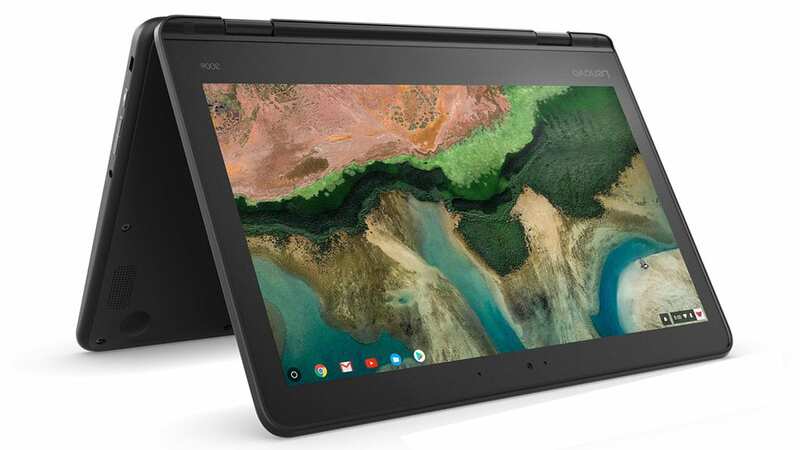 If you don’t have internet access at home, you use your Chromebook to edit docs, sheets, and other other items in your Google Drive offline. When you connect to the internet, those items that you worked on will update automatically. If you need to get online, you may be able to find places near your home that offer free wireless internet connections. The public library, restaurants, or coffee shops are good places to try. If you are connecting to a public wireless network, please make sure it is a network that you recognize and trust. What if I'm having problems with my Chromebook? If you are having trouble with your device, try restarting the device and logging back in. 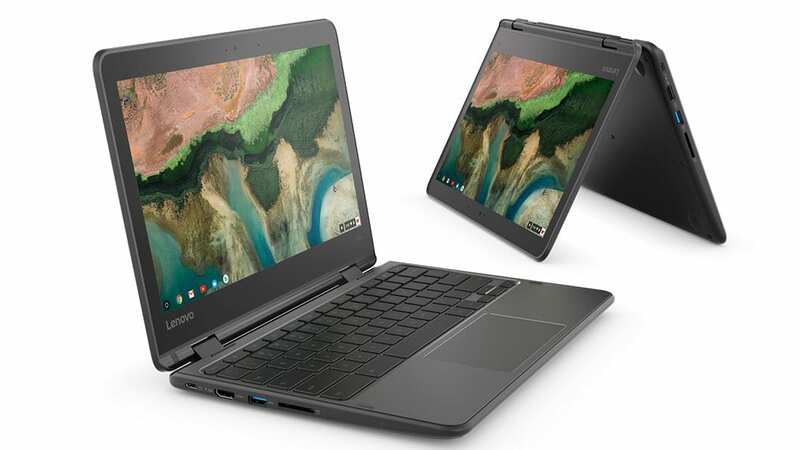 A simple restart will fix most problems you are having with your Chromebook. If you are still having problems after a restart, let a teacher know. They will help you determine where to go in your school to get help with your device. You should never attempt to repair your Chromebook yourself. Always ask for help if simple troubleshooting steps don’t fix your problem.